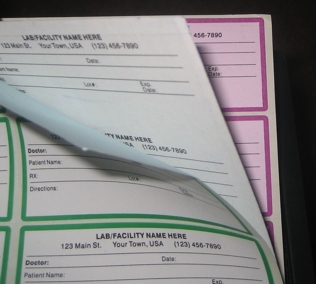 Effective January 2007, Secure Prescription Forms must be purchase from a Wyoming State approved printer. 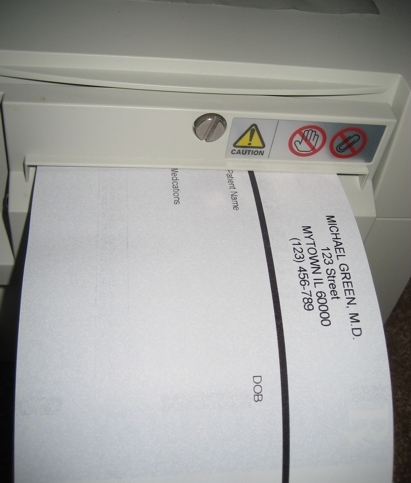 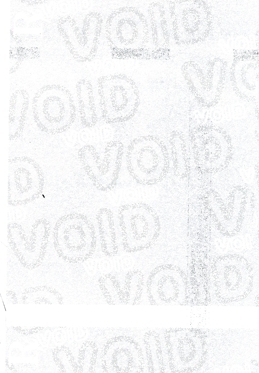 "approved printer" for Secure Prescription Paper Products. 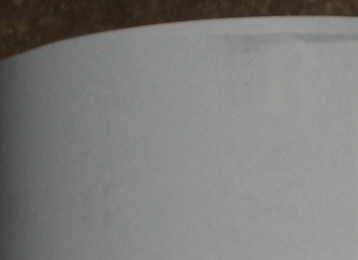 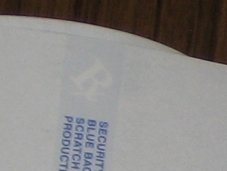 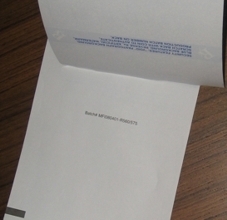 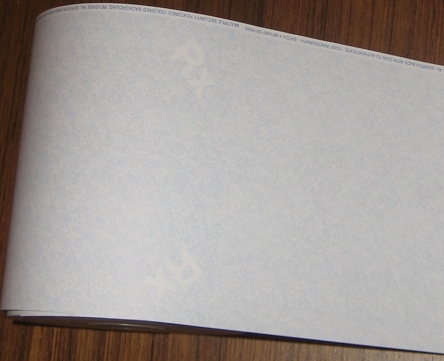 ONLY after a valid script is COMPUTER PRINTED on the front of the script. 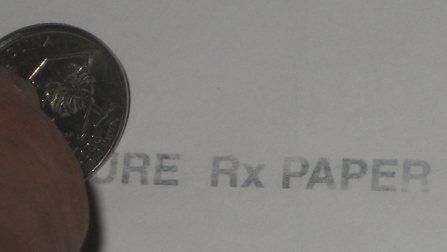 ALL Wyoming State and Federal Medicaid Requirements. 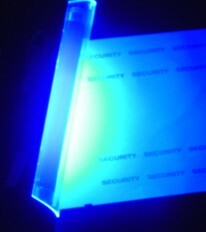 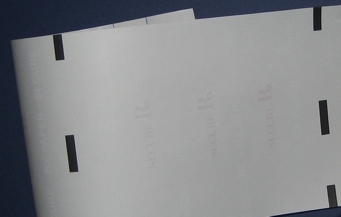 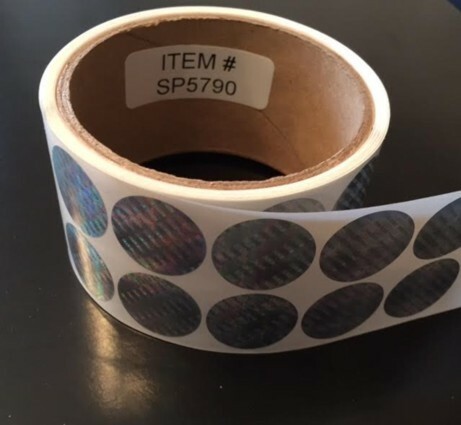 Micro Format Secure GuardTM Thermal Paper Products. 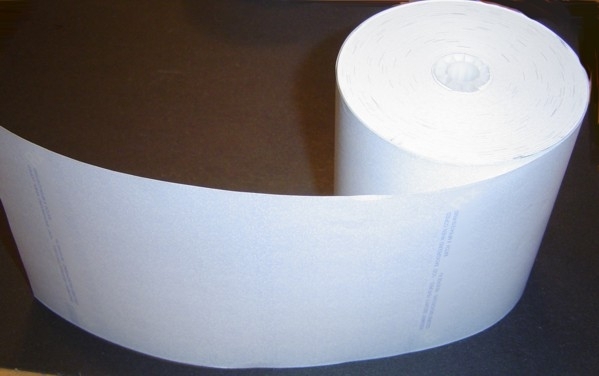 Micro Format Tamper Resistant Thermal Rx Paper Rolls and Cut Sheet Thermal Paper products are manufactured exclusively with Appleton Thermal Paper. 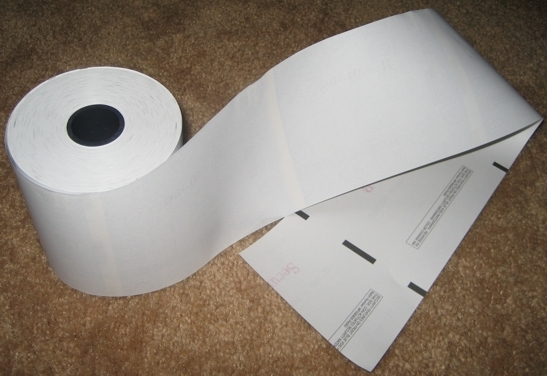 Appleton Papers Inc. of Appleton, Wisc., the nation’s largest thermal paper maker, removed the controversial chemical, bisphenol-A (BPA), from its products in 2006. 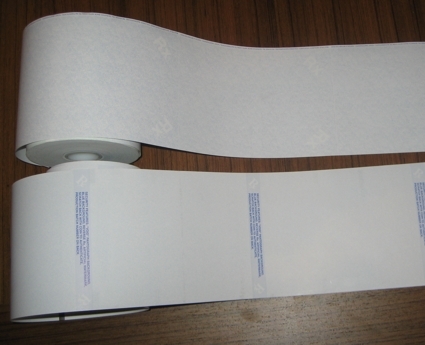 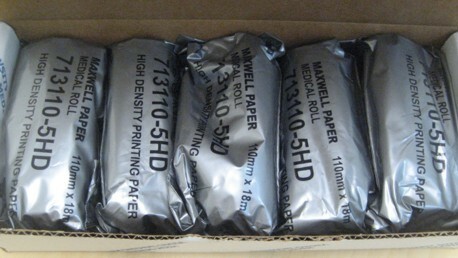 Thermal Rx Paper Rolls without timing mark on back of sheet. 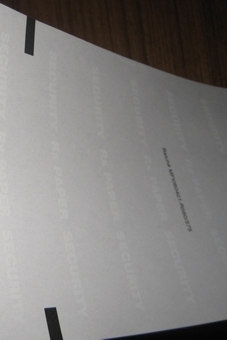 Under our licensing agreement, all orders for Document Security Paper are reviewed and the information provided is confirmed by our Document Security Compliance Team. 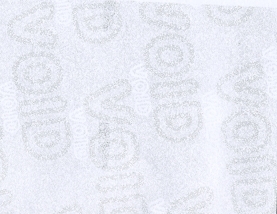 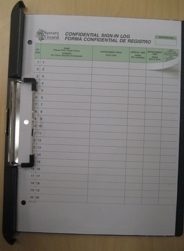 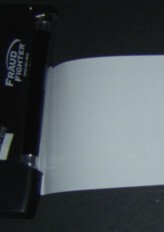 The use of Script Paper is controlled by Federal and State Agencies. 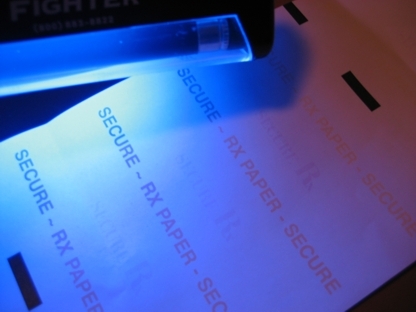 Any attempt to purchase script documents by unauthorized persons or by persons providing falsified information will be reported to the proper authorities for prosecution to the full extent of the law.